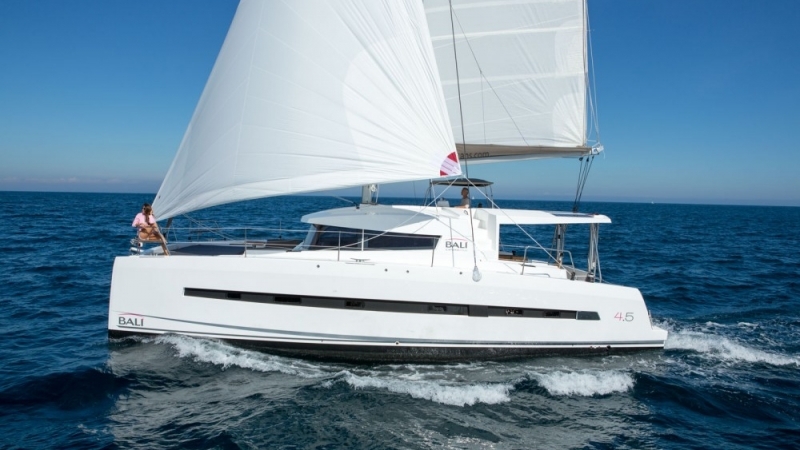 Our catamaran charter boats are privately owned so we are able to offer deeply discounted rates on bareboat and all-inclusive crewed catamaran charters. 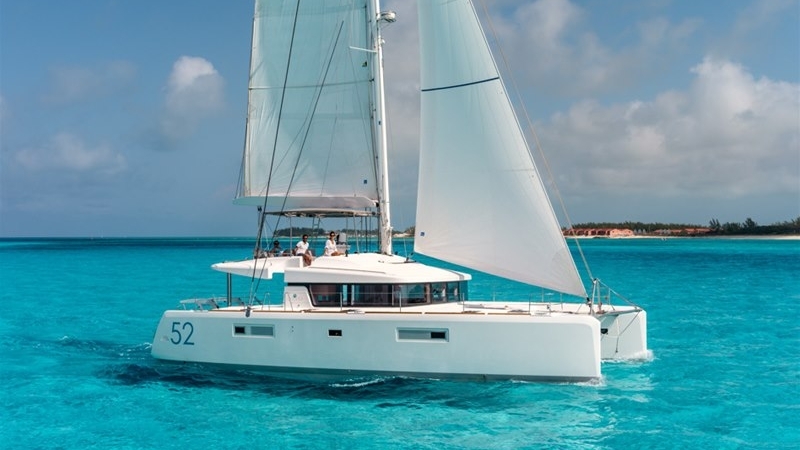 While many of our charterers are interested in sailing the gorgeous and forgiving waters of the British Virgin Islands, we are also able to arrange sailing charters at numerous Caribbean locations and around the globe. 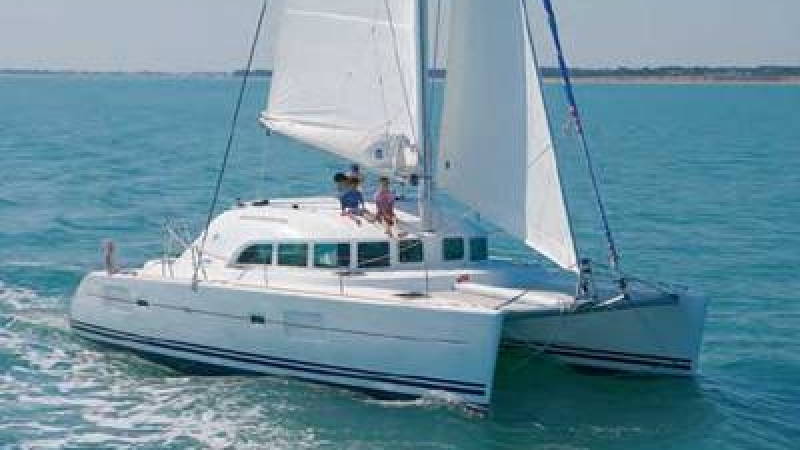 We can assist you with adding a captain, chef, provisioning service, or all 3 to any of our bareboat charters so you can create your own all-inclusive sailing vacation. 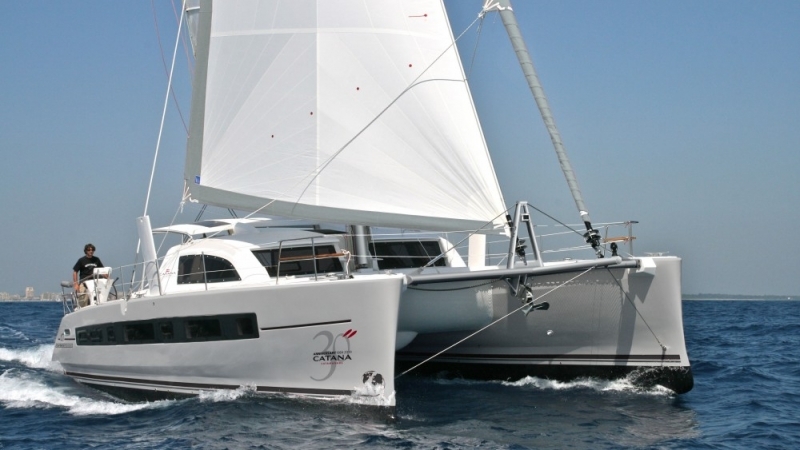 If you do not see the bareboat catamaran charter you are interested in, call us! 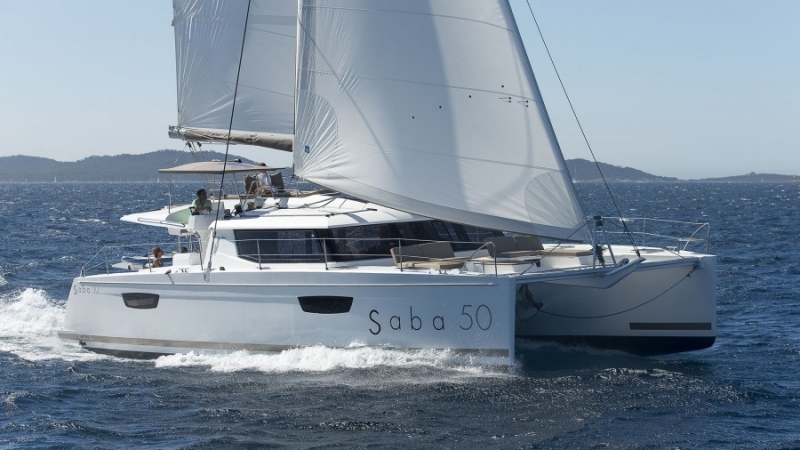 We have too many boats to list them all, but below are some of our most popular. 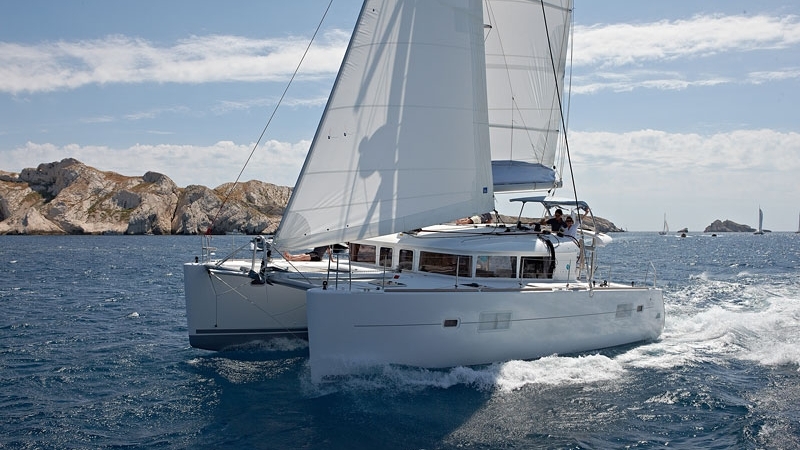 Ask for a quote with captain, chef, or provisioning. You’ll be surprised how affordable it is and how much more you will enjoy your vacation. 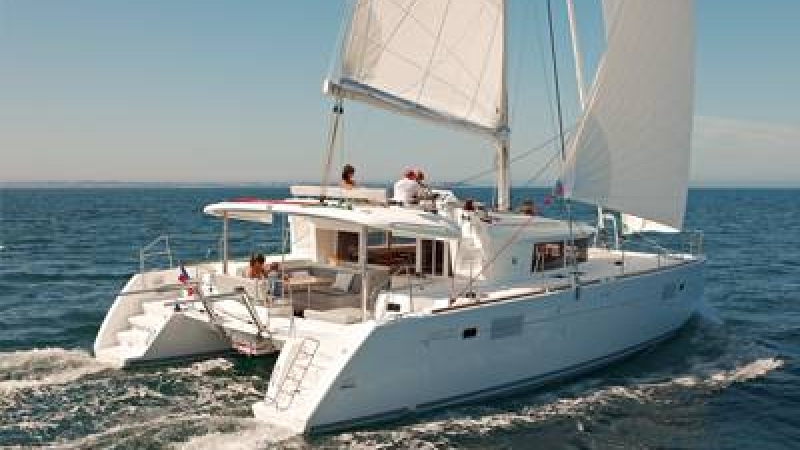 We offer crewed catamaran charters for your party of 10-12 family and friends. Note we do not offer by-the-cabin bookings. 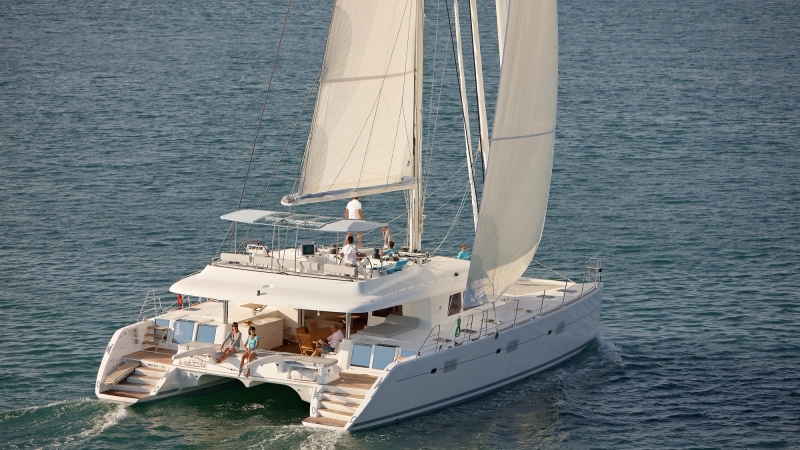 If you do not see the crewed catamaran charter you are interested in, we can add a captain, chef, and provisioning to any of our bareboat charters above. When you are ready, call, email, or use our form to request a quote.